GBB is available to provide the public sector with disaster debris recovery assistance for their management of disaster debris, including the collection, transportation, processing and disposal requirements, and private sector services auditing. GBB has provided “fast-response” solid waste management consulting services for over two decades to hundreds of public-sector clients around the United States. 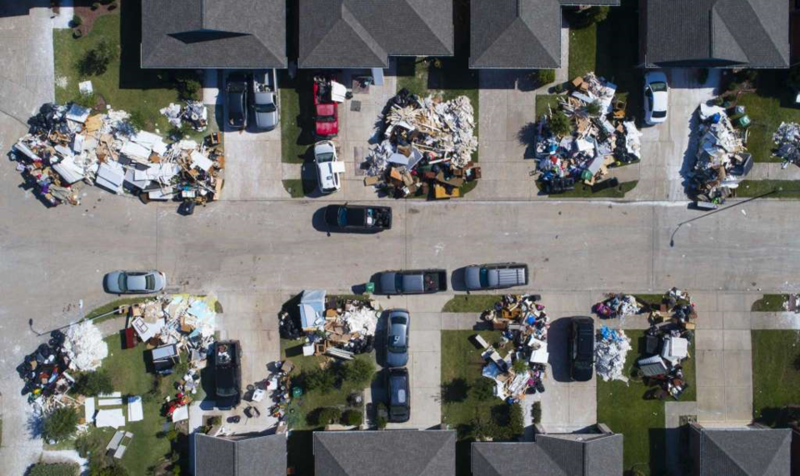 The management of disaster debris and demolition waste, resulting from hurricane or tornado damage and flooding, can be complex, costly, and logistically challenging. GBB staff are professional waste management consultants who are keenly aware of the procedures, logistics, systems, and services necessary to effectively plan, implement, track, monitor, and report the management of Disaster Debris and control the overall costs in our clients’ best interests.